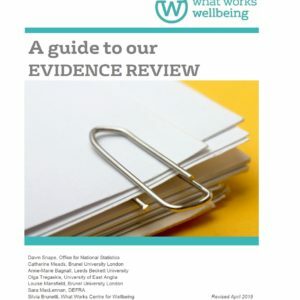 We have spoken with over 4,000 people and organisations, including many of you, to develop our plans and the areas for our evidence reviews and analysis. 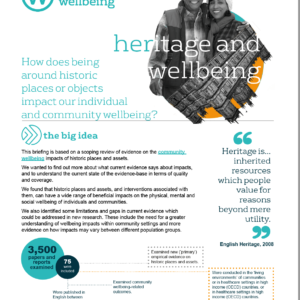 This included six public dialogues across the UK – in Cardiff, South Tyneside, London, Belfast, Bristol and Falkirk – in each of our initial evidence themes of Community, Work & Learning and Culture & Sport. 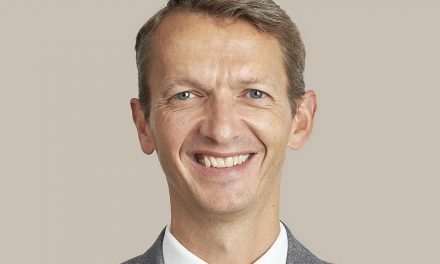 Public dialogues bring together members of the public and policy makers to discuss wellbeing and understand what matters to people. 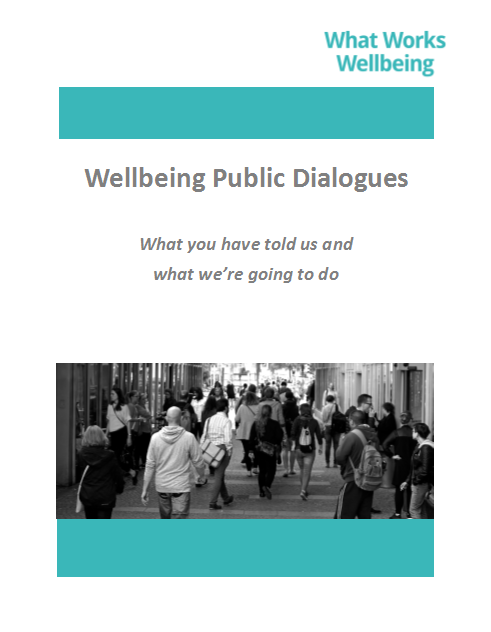 Today we published our public dialogue findings alongside feedback from people working on wellbeing and set out our first delivery plan until June 2018.